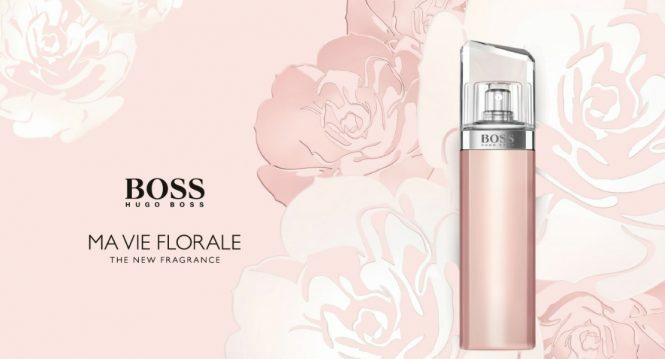 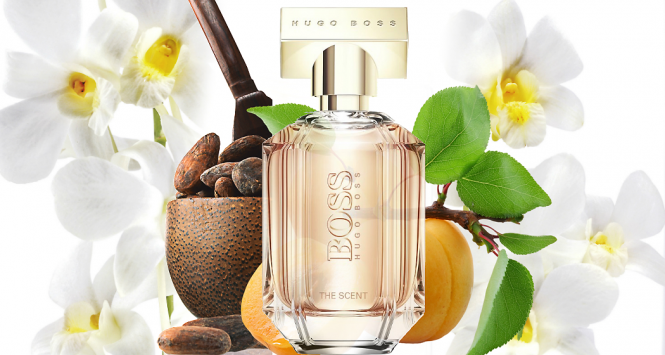 The fragrance Boss Bottled was created in 1998 and is celebrating its 20th anniversary. 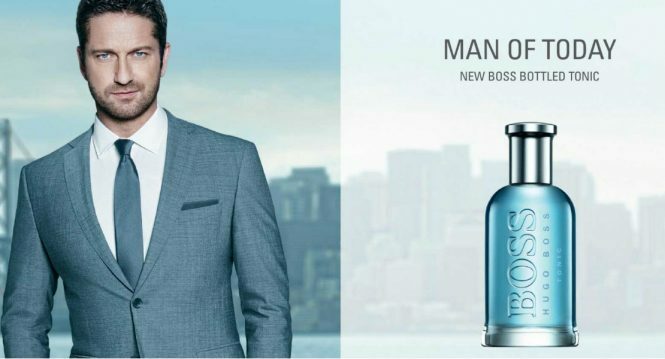 Boss Bottled emphasizes the natural elegance of men, combining classicism and modernity. 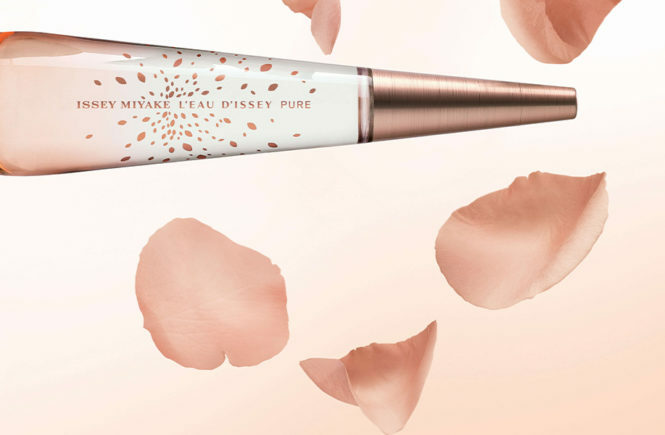 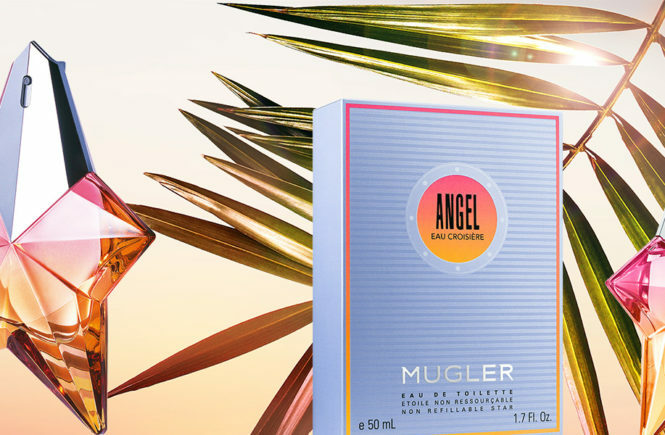 The brand has just announced the creation of two new juices from its fragrance. 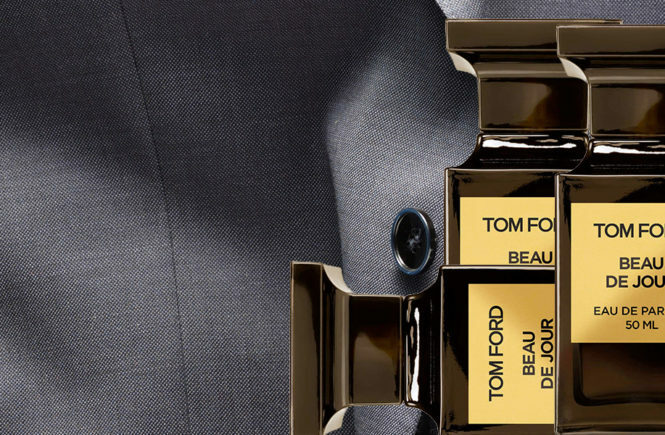 They emphasize the sensuality of the man who wears them, through the presence of wood oud, and at the same time enrich this noble component of other warm and glowing raw materials. 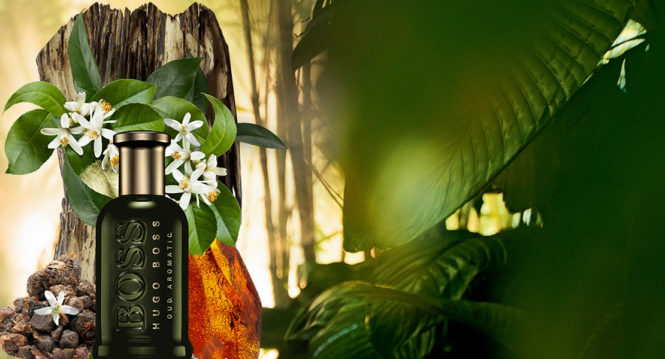 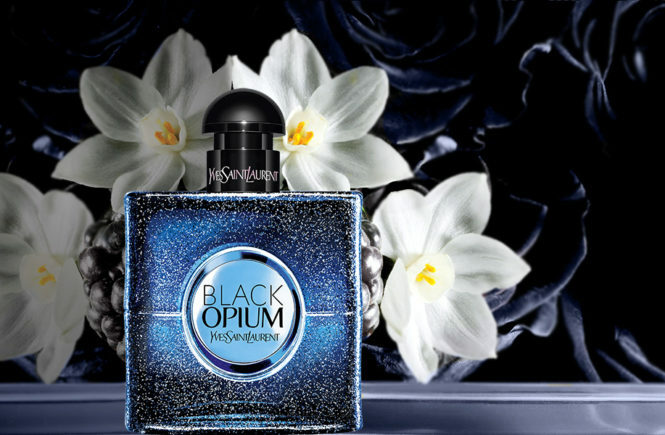 One of these newcomers is Boss Bottled Oud Aromatic and emphasizes the fiery sensuality of the male personality. 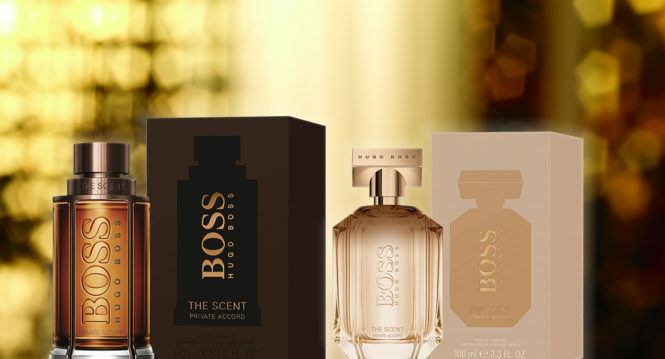 Hugo Bose’s Boss the Scent lineup has come out with to new fragrances, Boss the Scent Private Accord for Him, and Boss the Scent Private Accord for Her. 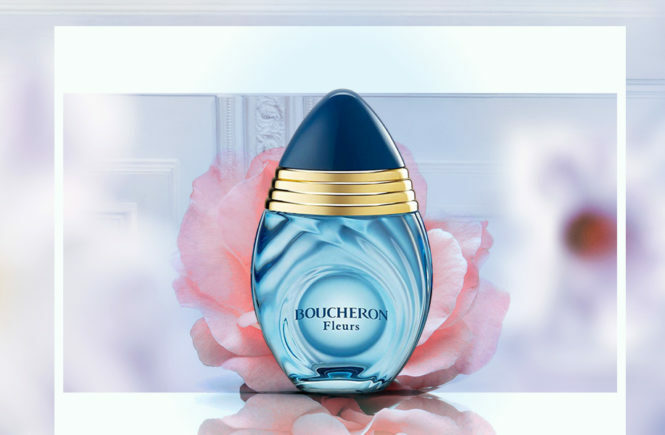 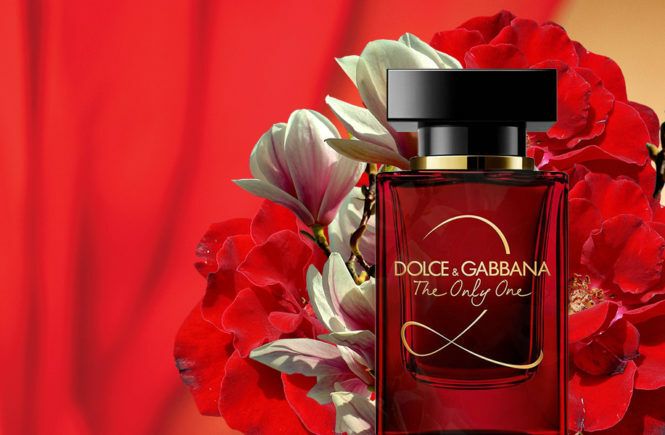 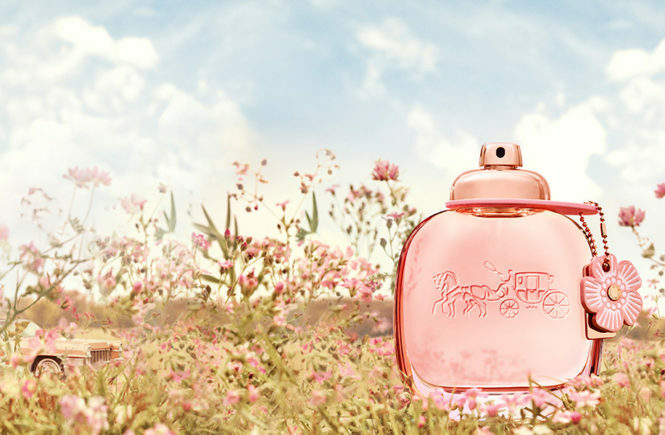 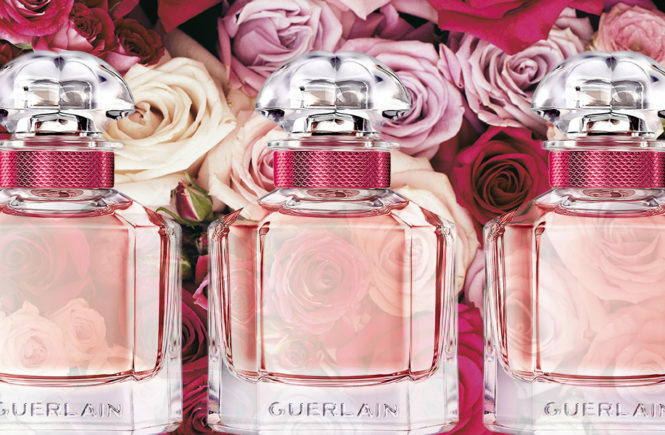 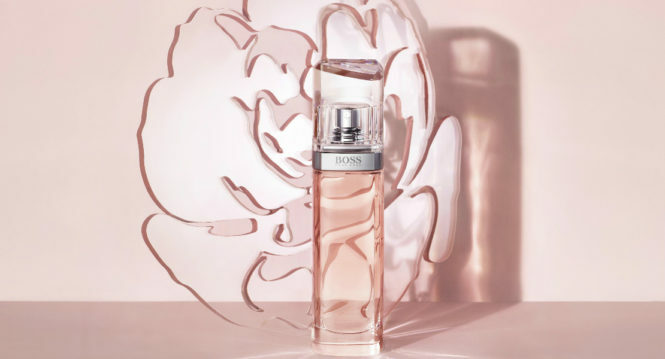 The fragrances will reveal the “mischievous, playful side of the Boss protagonists”, and will showcase them as being more than just visually appealing, revealing the hidden depths inside.